When a car hits a truck, or vice versa, damages from the collision often result in debilitating injuries and serious property damage. Smaller cars usually experience the brunt of the impact, due to the sheer size discrepancy between the two vehicles. If you or a loved one has been involved in an Arizona car vs. truck accident that was caused by the actions or negligence of another person or entity, you may be able to recover losses related to the crash by filing a lawsuit. To begin exploring your legal options, complete the Free Case Review form to the right. Injuries from a car vs. truck accident are often very severe and life-changing. The only significant difference between car vs. truck accident injuries and the injuries of multi-vehicle wrecks between cars of similar sizes are the severity of injuries incurred by victims. Regardless of the type of truck accident you have been involved in, it is important to seek legal guidance. The help of an attorney who is well-versed in complex commercial vehicle litigation can make all the difference when trying to recover fair compensation for damages related to the accident. 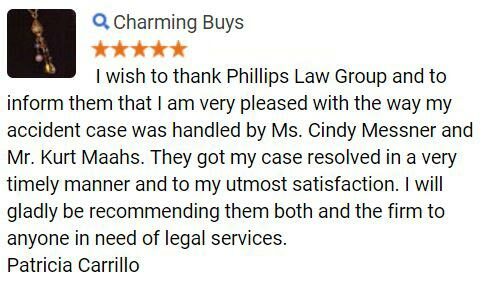 At Phillips Law Group, we are dedicated to fighting for the rights for anyone injured by the actions or negligence of another person or entity in the state of Arizona. 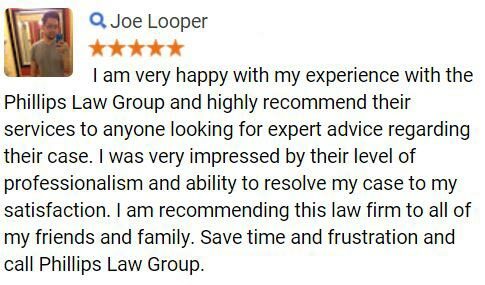 In an effort to help injury victims fight for justice, we offer free case evaluations for anyone who thinks that they have cause to file an injury claim. During an evaluation, one of our personal injury lawyers will assess the merits of your claim and guide you on how to best pursue legal recourse for your injuries. 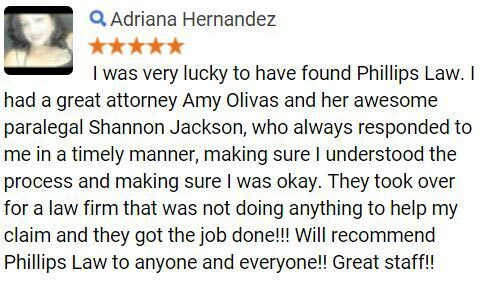 If you choose to hire our firm to fight your legal battle, there is never any cost to you until we obtain a favorable outcome for your claim, either through settlement or jury verdict. We operate on a contingency fee basis. 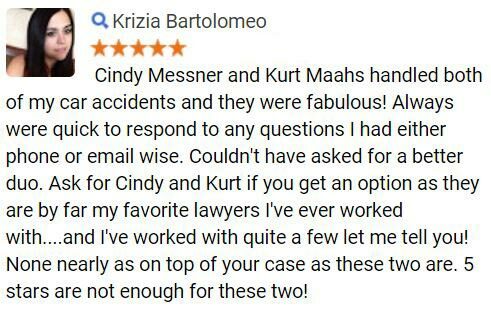 For more information on the legal rights which may be available to car vs. truck accident victims and their families or to schedule a confidential, no-obligation consultation with one of our attorneys, please complete the Free Case Review form on this page.